Vanderbilt's Shawn Mennenga has emerged as a top candidate to replace Ron Zook; Colorado State's Alvis Whitted to be WR coach. What’s the scoop on these guys? 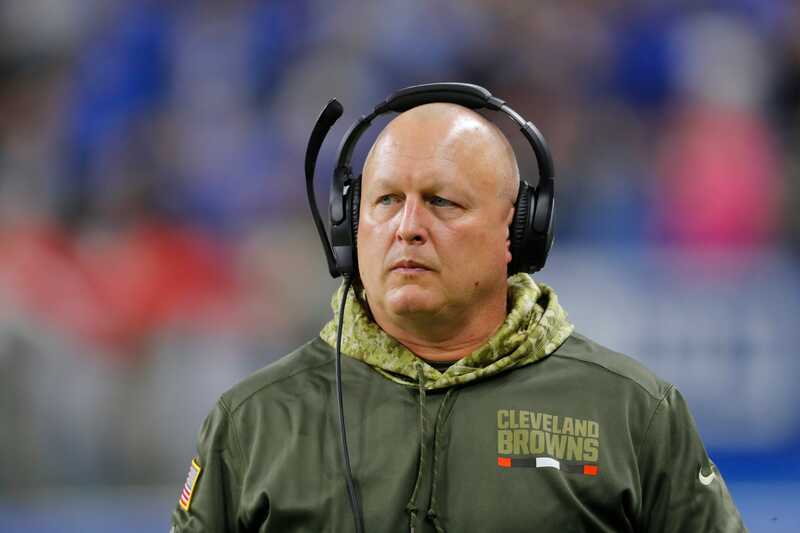 Mennenga was fired by Hue Jackson, which is a feather in his cap. Both solid guys. Mennenga is a heck of an improvement from Zook. Alvis Whitted is an actual WR coach that teach's technique and routes imagine that !